Last week, we were lucky enough to have Jeanne Stratford and her family visit Windrush on their trip to Boston. Coming all the way from Australia, we were thrilled to hear that they were familiar with Windrush Farm. Jeanne is a member of the board at “Riding for the Disabled Australia” and was interested in learning more about Windrush’s history and programs. We are honored to have such a wonderful write up from such an incredible woman. Thank you for the visit! Come back anytime! There are some very special places on earth. Windrush Farm has to be among the best of them. I recently had the privilege, with my husband and our elder son, to visit Windrush Farm. Jenna gave us a very warm welcome and took us on a tour of the impressive facilities. She was a most attentive host. We got to see two programs that were in operation on the day. Jenna gave us a rundown of the diverse other programs on offer. Inevitably Jenna and I got to exchange ideas, practices and philosophies in our respective organizations. We were soon on the same wavelength and I found our discussions most helpful and thought provoking. Leaving aside the beautiful location, the businesslike approach to everything, the high standard of coaching and care I could not help but be impressed by the atmosphere of the farm. There was a sense of pride in work well done. There was delight on the faces of riders who felt good about their accomplishments on horseback. Inspirational for sure, but also humbling. Daily miracles, as we witness in our programs Down Under. My thanks to Jenna and to management for a most stimulating visit. 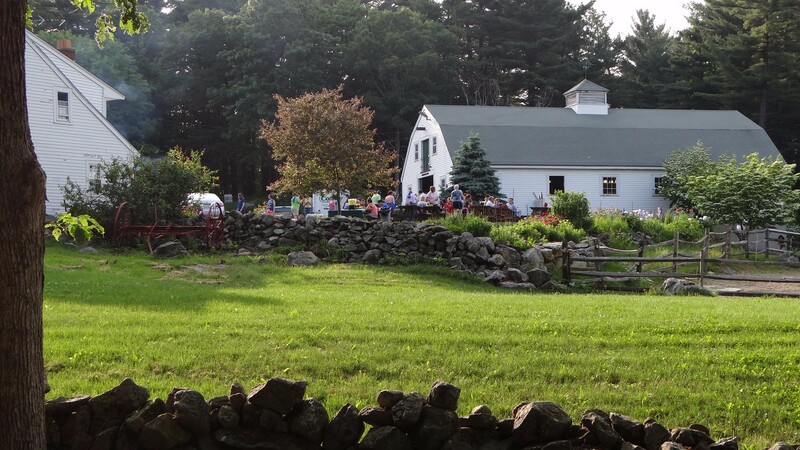 Windrush Farm will be a significant highlight of this, our tenth visit to Boston.